Get the inside scoop on Bleach! 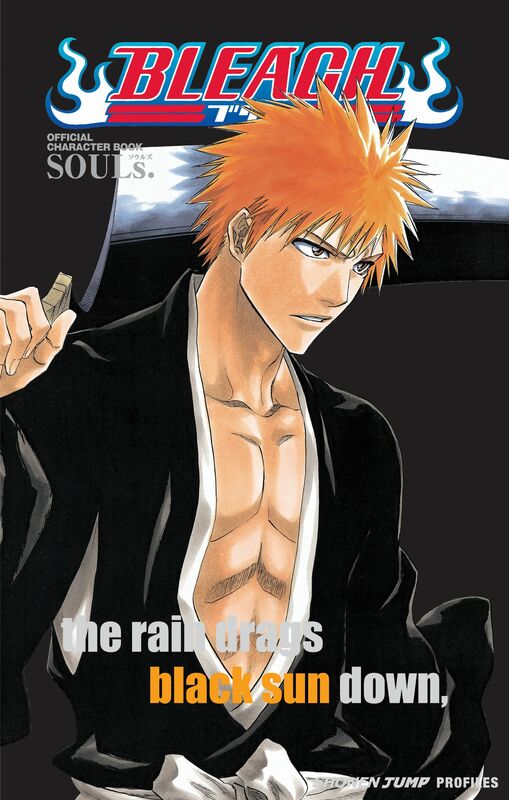 This profile books contains extensive information on the characters and story lines from Bleach vols. 1-22. It also includes exclusive stickers, a poster, bonus manga, the original Bleach one shot, and an interview with Tite Kubo! Come explore the world of Bleach!